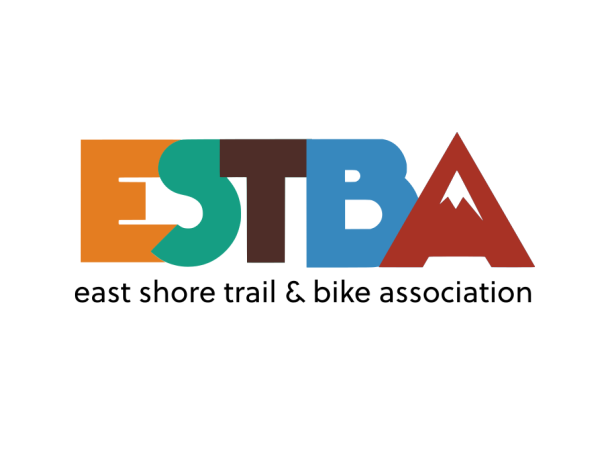 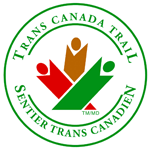 One of the core missions of ESTBA is providing safe and accessible trail system. 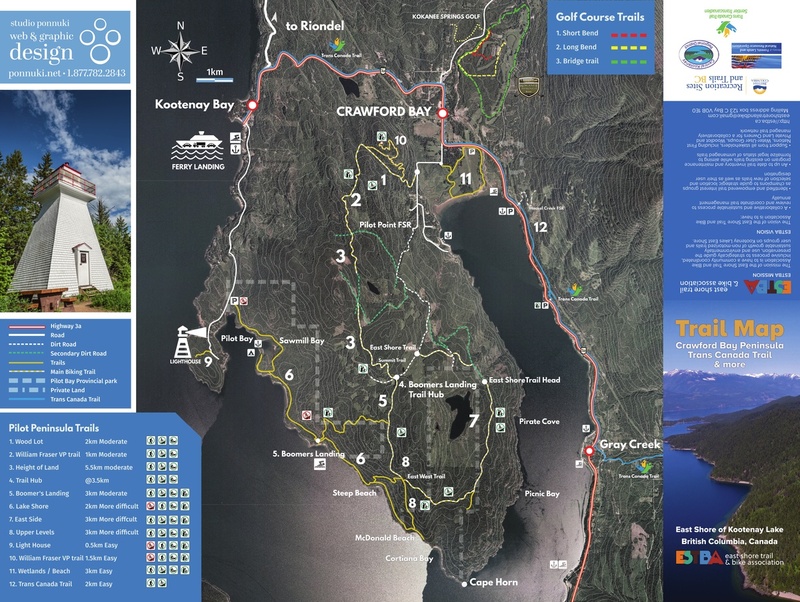 Below are different ways to download and view our trail maps! 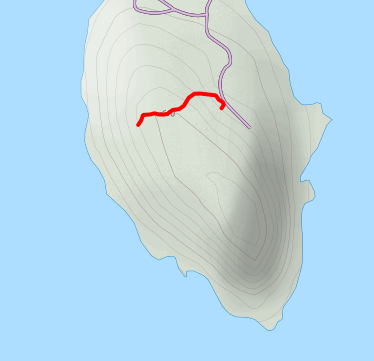 One of the most magestic place on the East Shore is the Peninsula. 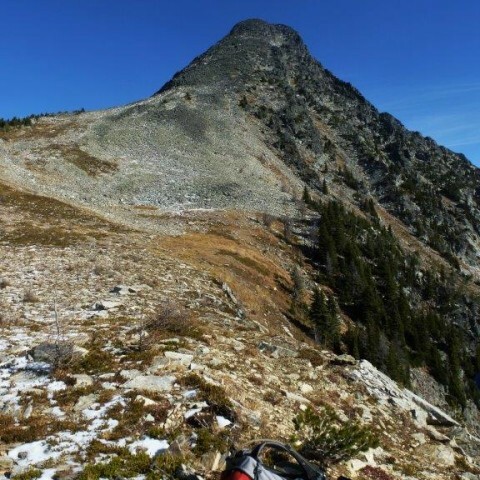 We've gathered all the trails here. 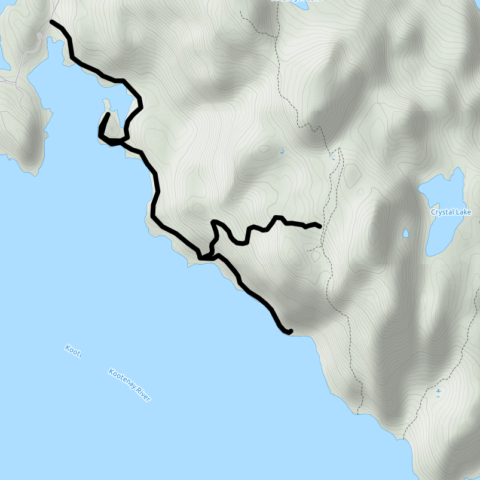 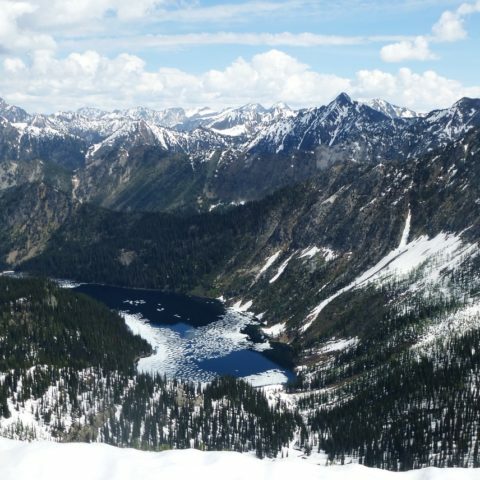 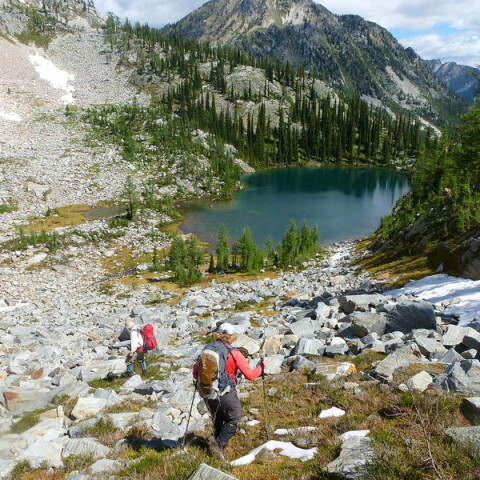 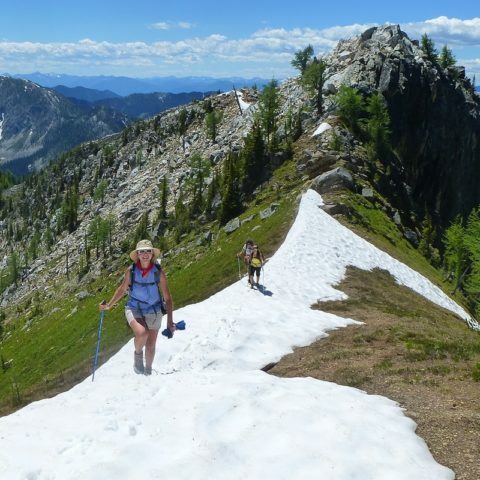 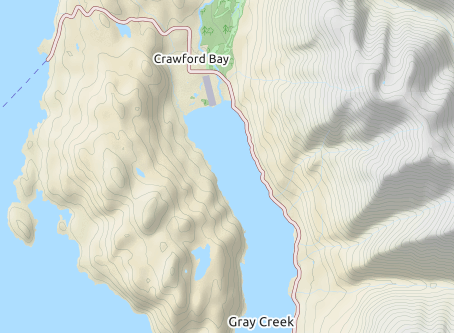 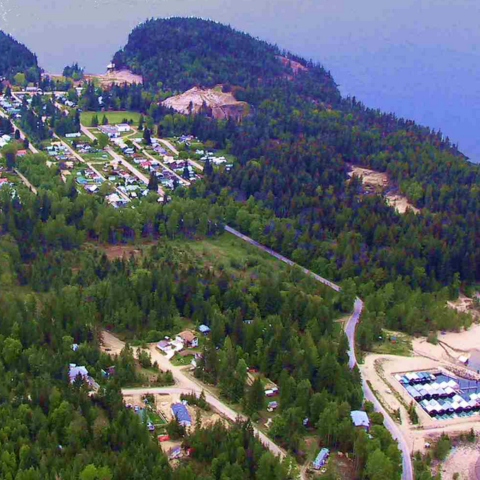 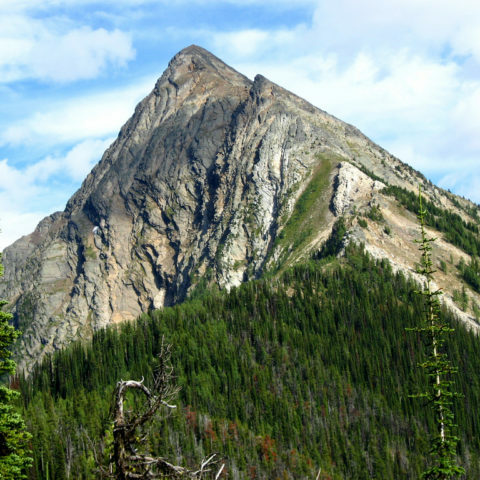 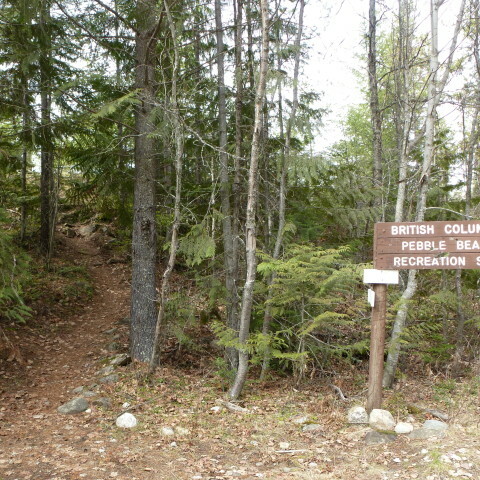 Read more detailed information about all of the trails on the East Shore of Kootenay lake.